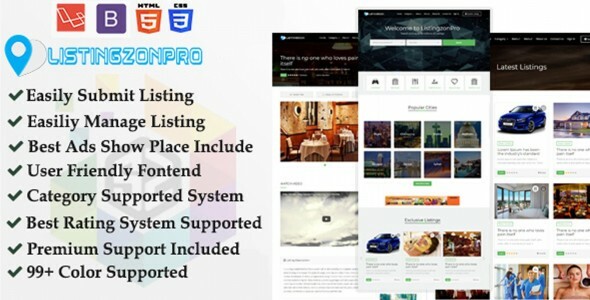 ListingPro is Powerful Classified & Listing PHP Script. 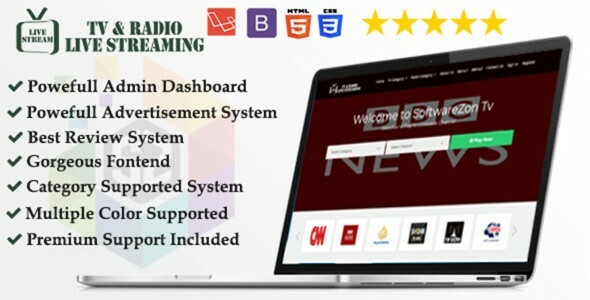 you can use to classifieds service to professionals and end users, they will be able to post and edit their ads via their devices.Its Very easy to use and SEO friendly software.Admin can manage complete website without single line of coding knowledge.It is professionally developed in PHP based Laravel framework with MySQL backend. It has strong SQL injection protection system which will keep away this system from hackers. This script creates an unique session for each login every time and checks login session is valid with this system or not. So there is no question about session hijacking. ✓ Listing With Towns or Cities. ✓ Listing E-mail Send to Friend. ✓ Easily Add Listing to Favorite. ✓ Easy to Post Listing. ✓ Easy to Update Existing Listing. ✓ Active Listing Show Featured. ✓ Pending Listing Show Featured. ✓ Expire Listing Show Featured. ✓ Per Listing View Show. ✓ CRUD Listing Towns or Cities.